For a general consumer, an average car comprises of the body, engine, brakes, tires, steering wheel, gear box, car seats, headlights, and other prominent automobile parts. But in reality, there are over 1,800 car parts installed in a single vehicle! This isn’t something surprising for the automotive suppliers because they’re already in this business by selling many of these car parts to automobile manufacturers. However, what matters to them is to ensure they deliver “high-quality” car parts to automobile manufacturers. If you’re one of those automotive suppliers who want to make sure automobile manufacturers purchase those car parts from you (rather than your competitors), you should have adequate knowledge about how car parts are actually made. Once you’ve successfully excelled the manufacturing process of car parts, you can easily delve into producing the high-performing car parts in the automobile industry. Let’s dig deeper into learning the entire process of how car parts are made. Car parts are made of various materials. Some of these include aluminum, steel, glass, rubber, copper, plastic from Simply Plastics, and even fibres. In this production phase, suppliers select raw materials and transform them into processed materials that they can use to manufacture car parts. Though each raw material has its own significance, steel is preferred more because of the higher level of durability and strength it provides to the car parts. Besides, steel is recyclable – which is a plus for those car manufacturing companies that focus on maintaining sustainability. However, the best thing about selecting steel for manufacturing car parts is that its industry continues to evolve, thereby, ensuring high-quality car parts. Therefore, suppliers prefer steel that is lightweight yet stronger and less costly. 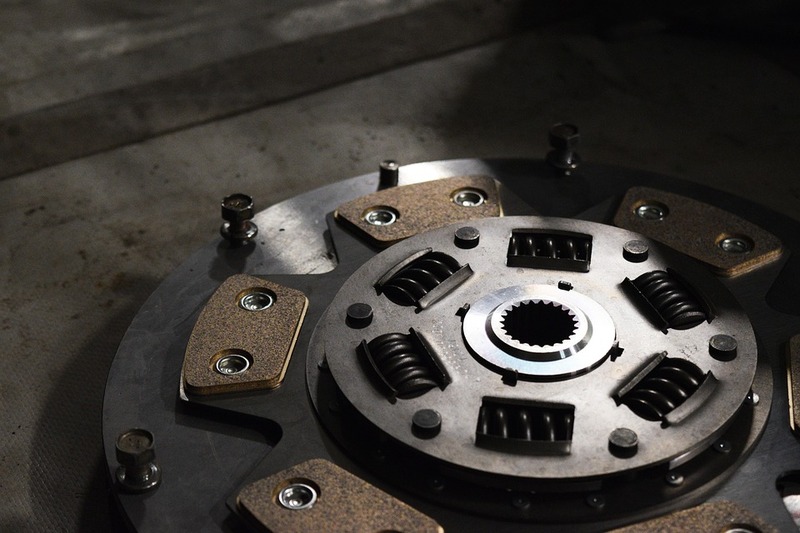 Since car parts are produced in large quantities, the process is often complex as all finished products are required to meet a specific level of consistency. That’s when metal stamping plays its role because it’s a cost-effective way to convert flat sheets of steel or other forms of metal into different shapes depending on the car parts that need to be manufactured. Airbag parts are one of the examples of those car parts that run through stamping and require extreme temperatures. That’s how abrasion and fabric tearing can be prevented during deployment. Besides, metal stamping is a great way to ensure that the brackets and grommets would function well. There are numerous car parts that are safety-critical, and thus, such parts require rigorous inspections to ensure quality assurance. Therefore, automotive suppliers ensure that each of these car parts meets safety guidelines throughout the manufacturing process. This is applicable but not limited to the steering wheel, airbag covers, and wiper motor parts. For the car parts that are installed within the car’s interior, automotive suppliers ensure that the nuts, bolts, and D-rings are aligned well with the car seats and the seat belt. Likewise, they make sure that the brackets and springs of headrest parts are properly stamped because this directly contributes to smooth adjusting of the head rest. Even if you have all the raw materials, the machinery, and the specialized team to manufacture high-quality car parts, you’ll still have a question in mind, “Will the automotive companies prefer to buy my car parts or my competitors’?” This is when it’s time to think about prototyping the car parts. Instead of manufacturing car parts in a large quantity, you can order the prototype of the car parts, and even show the prototype to the automotive companies. If they approve the finished product, you can go ahead in the production of car parts. All you need to do is outsource your prototypes to companies that excel in creating prototypes of all those car parts that you’re interested in manufacturing. Though there’s a lot to know about the prototyping process before placing an order, you can find out more about 3Erp and decide accordingly. When you’ve successfully transformed the car parts into finished goods, it’s time to deliver those to the automobile manufacturers. These companies install the car parts in the car bodies. This is when these high-quality car parts are transferred to the assembly lines. 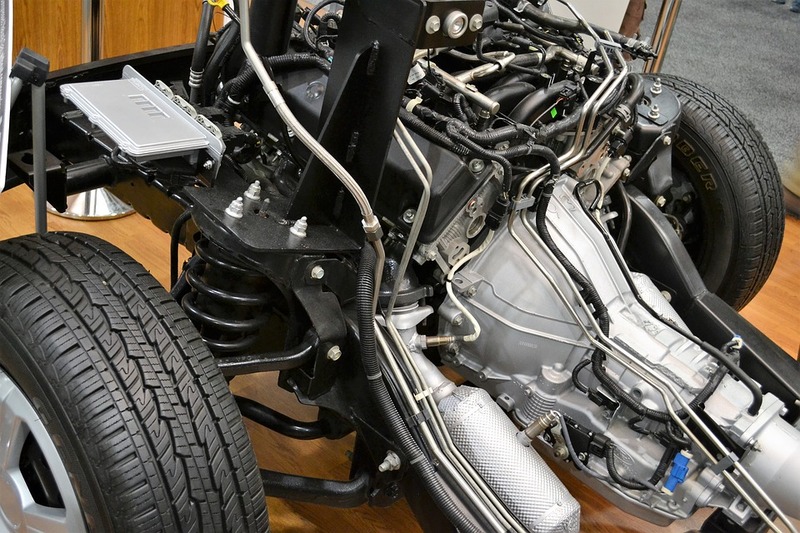 To maintain the integrity of cars, you can also expect the assembling process to run all electronically. Next, cars are carried forward to the paint department.